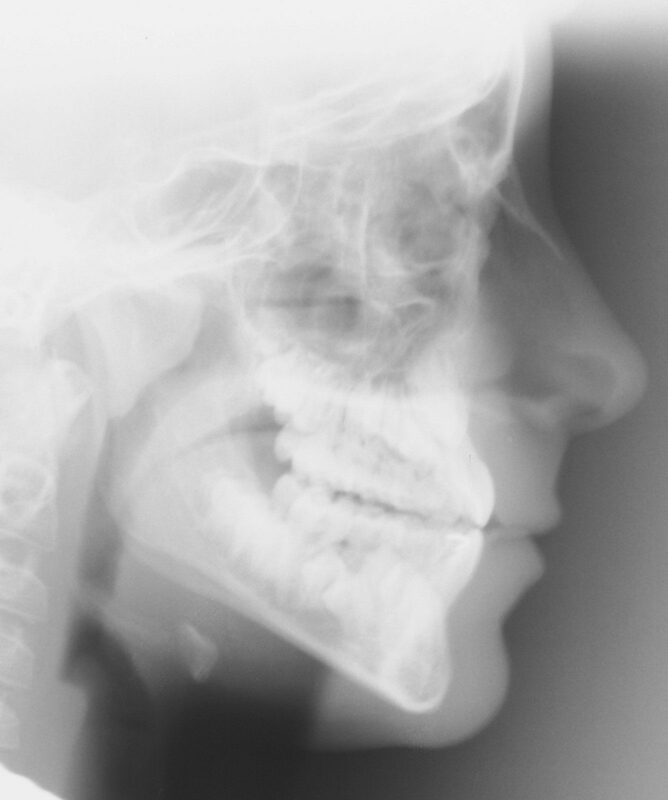 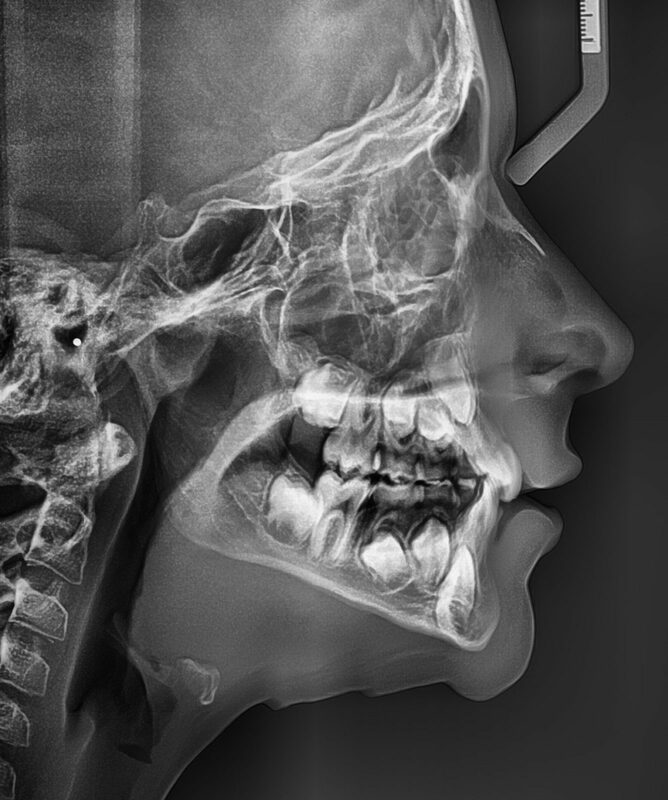 The treatment plan was to align the teeth, correct anterior crossbite through proclination and lingual root torque. 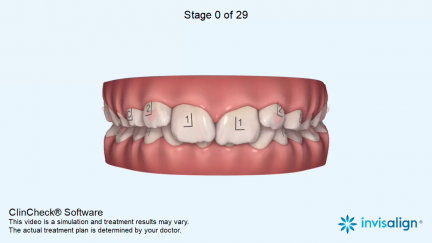 The first set of aligners corrected the anterior crossbite and aligned the teeth. 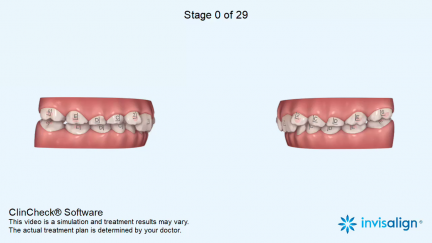 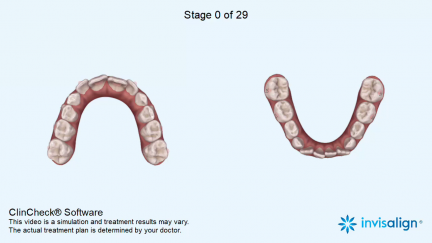 A second set of aligners provided further alignment and lingual root torque of the lower anterior.